only danger. 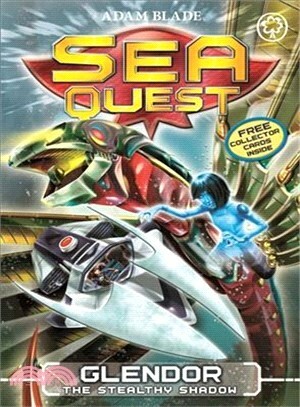 Can Max and Lia defeat the beast and find the next element to power Aquora, before Rivet becomes scrap metal? Veloth the Vampire Squid, Mirroc the Goblin Shark and Blistra the Sea Dragon!